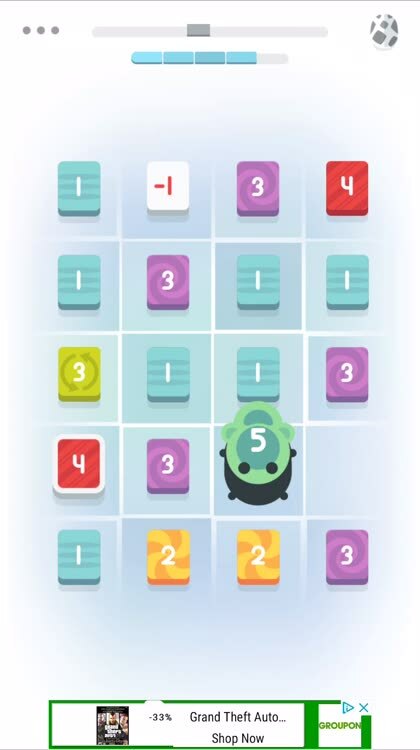 A special type of block sliding puzzle game in which the item you slide moves until it collides with something. 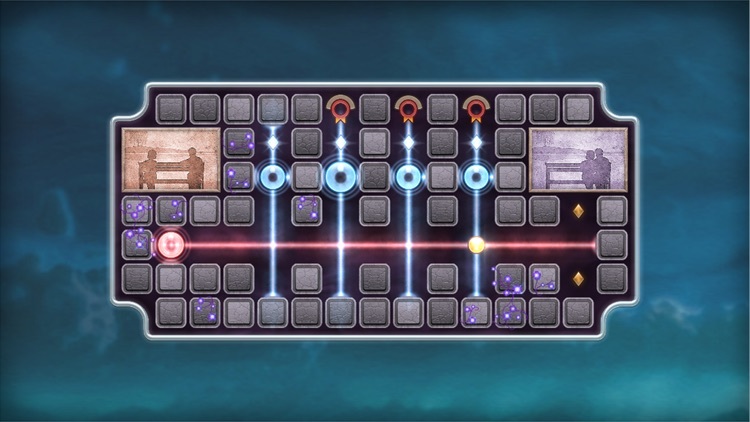 There's a great logic puzzle challenge as compared to traditional block sliding of just one space at a time. 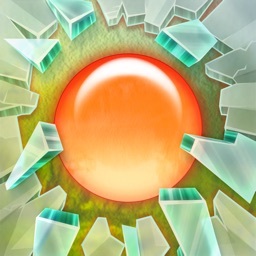 You need to look ahead with each move into what is possible to collide with, and how that impacts the movement on the way to the goal. 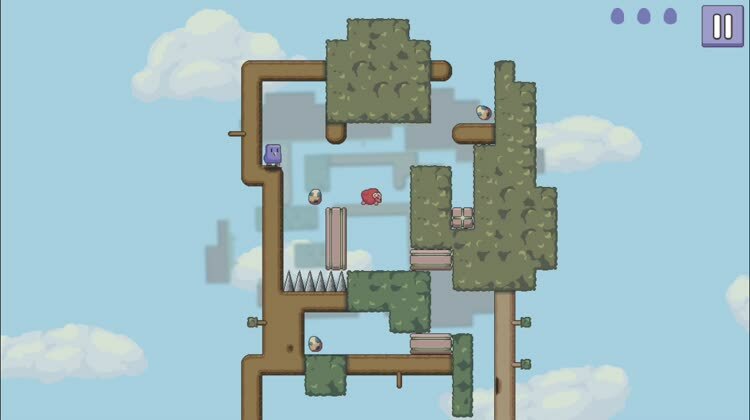 Some of these games have built stories and worlds upon the collide based block sliding. 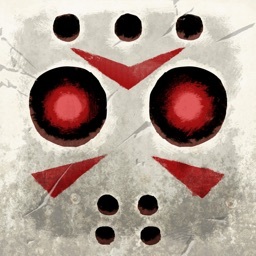 Are you a fan of Jason Voorhees of "Friday the 13th" and love puzzles? 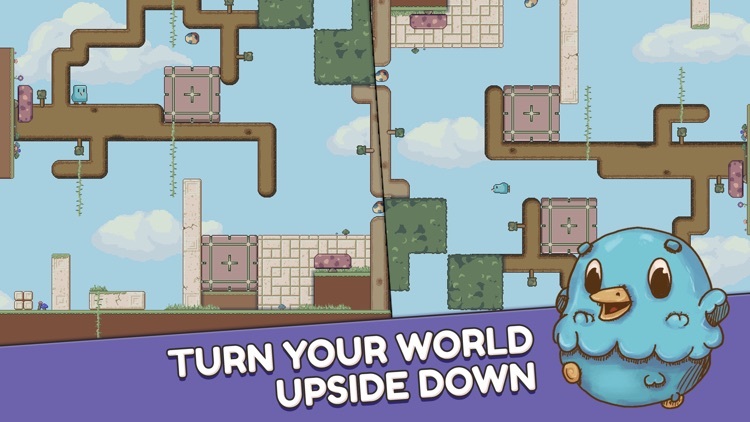 Then this game was made for you. 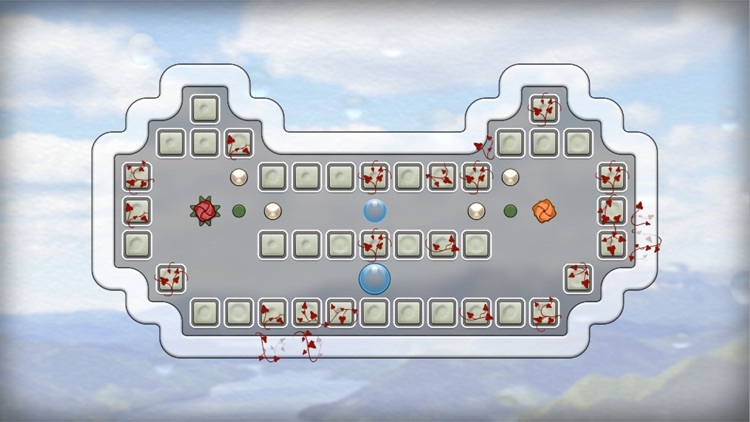 A block sliding puzzle game transformed into an adventure. 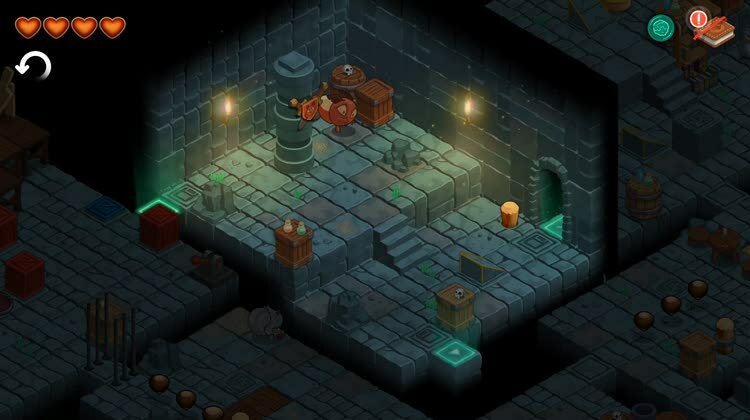 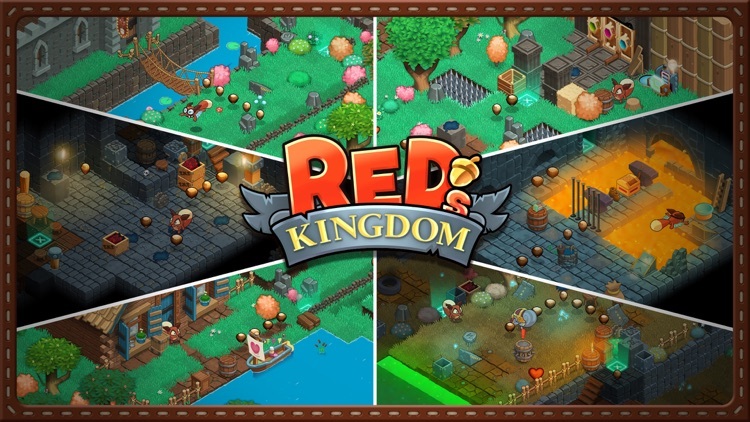 Swipe the screen to slide Red across the castle grounds, through dungeons, and more in this new adventure game. 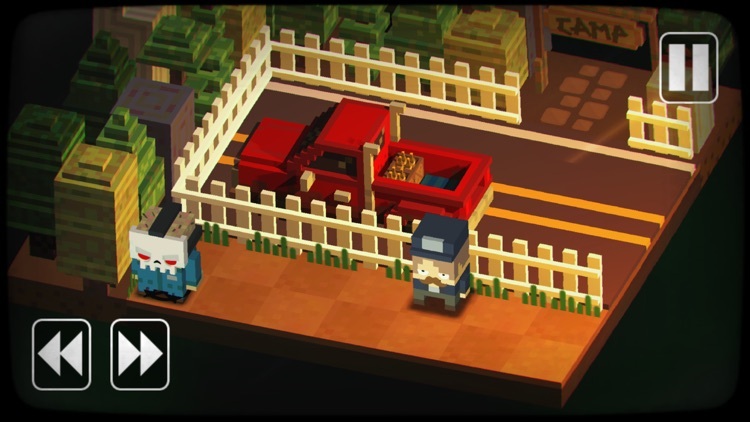 It's an interesting genre mash-up that offers a simple mechanic to let you focus on the neat world to interact with. 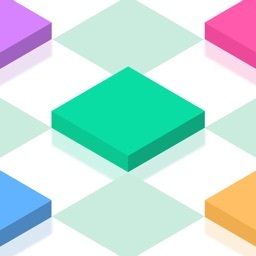 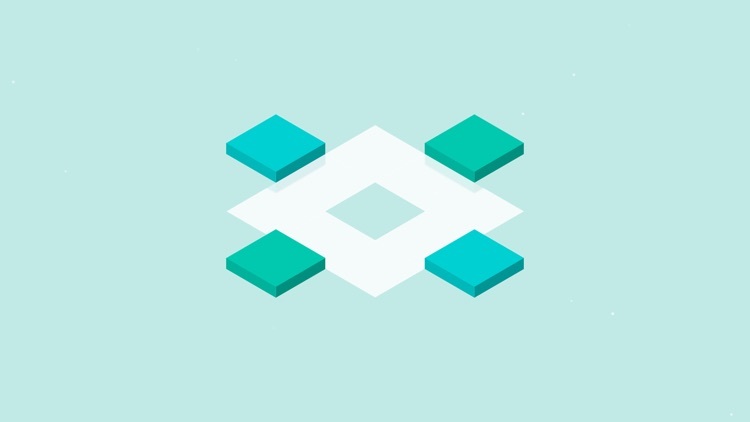 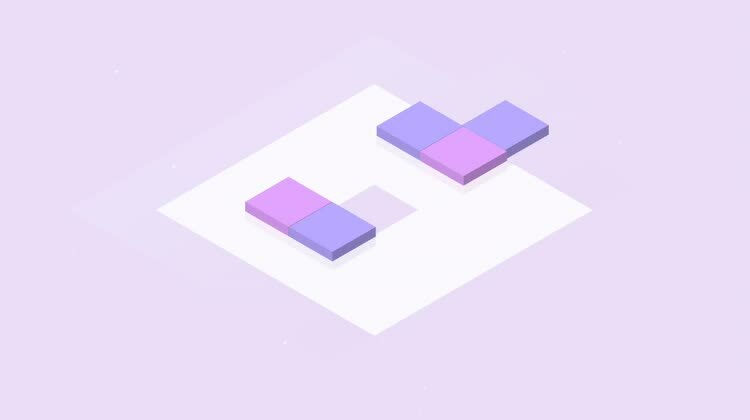 Minimize is a gorgeous minimalistic puzzle game about simplification. 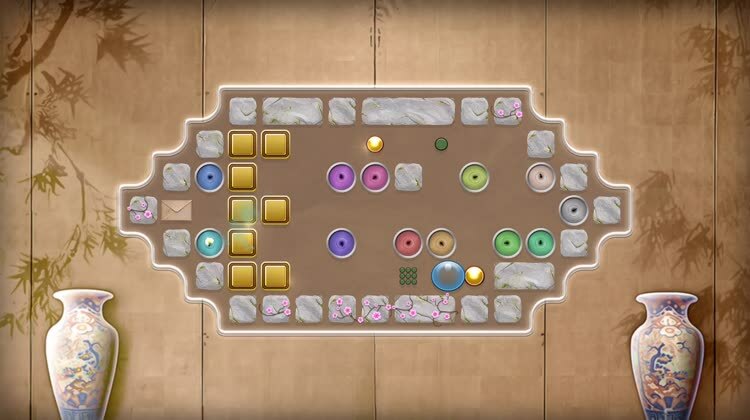 Slide the tiles and clear them out until no tile remains left behind. 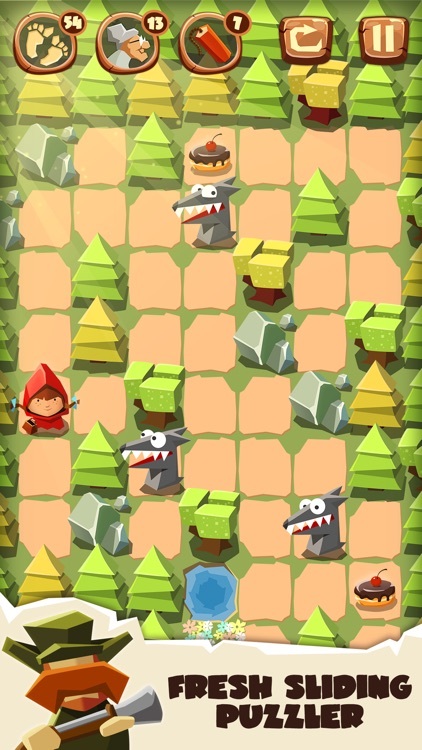 A new Little Red Riding Hood themed puzzle challenge. 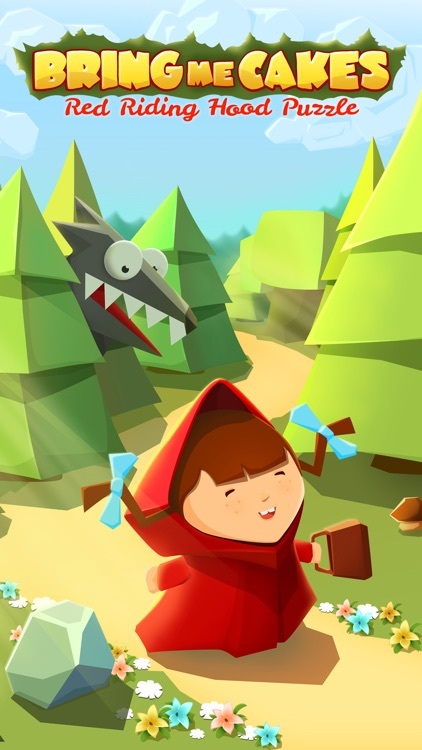 A block sliding puzzle game with a Little Red Riding Hood theme. 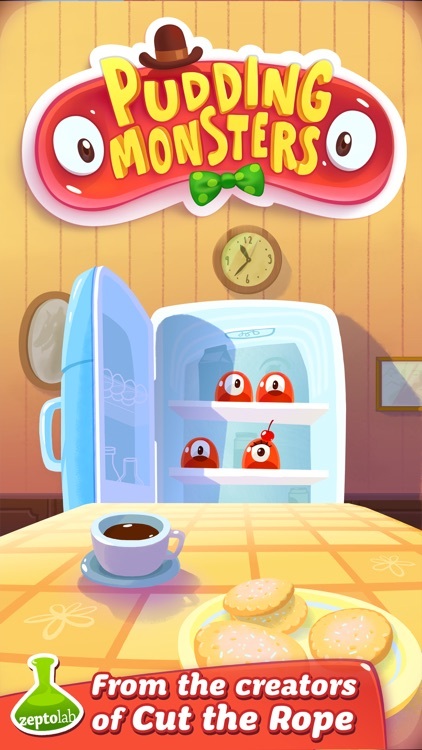 Slide to send red through the level to try to collect cakes to bring to grandma. 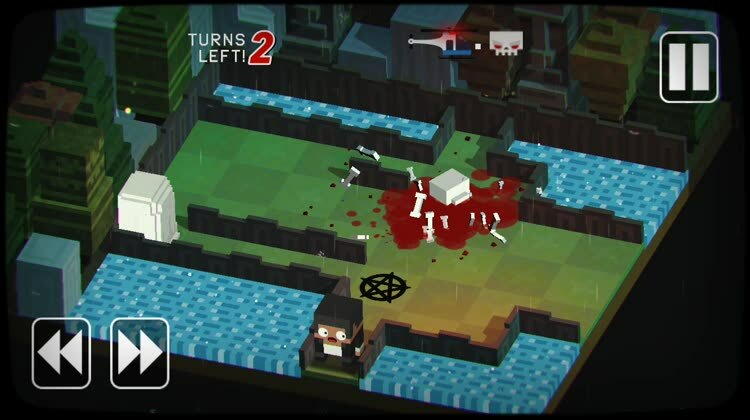 As you advance, the big bad wold is introduced among other enemies that move as you slide. 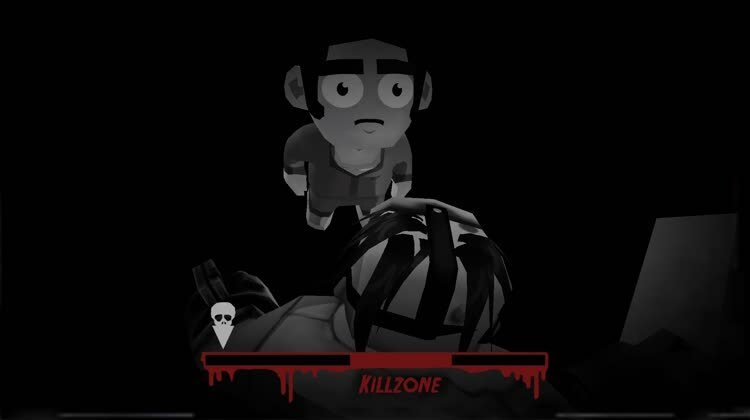 Slide the murdered to take out camp kids in this slasher inspired puzzler. 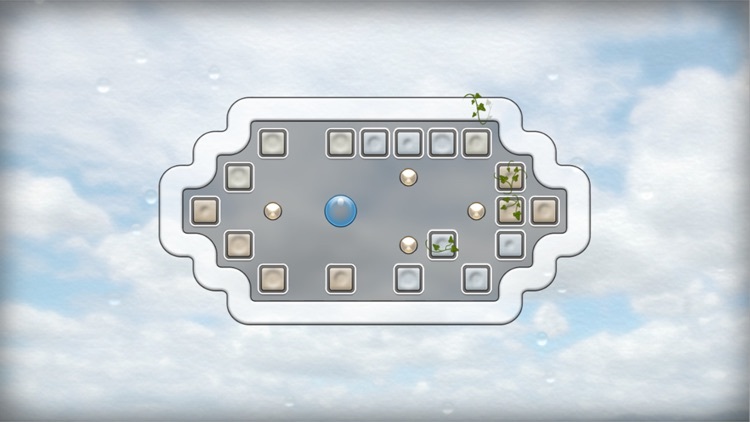 Embark on a haunting journey of self discovery and reflection in Quell Memento. 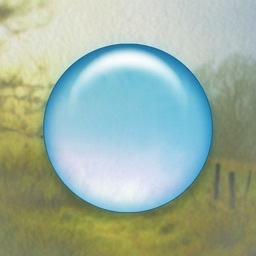 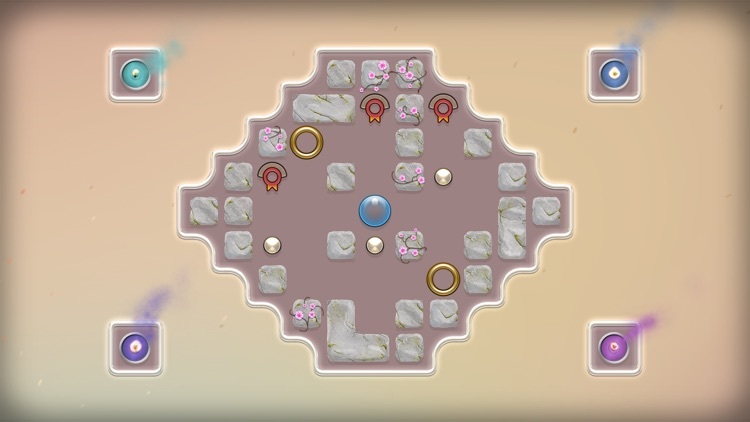 Collect all of the pearls in each level as quickly as possible in this zen puzzle game. 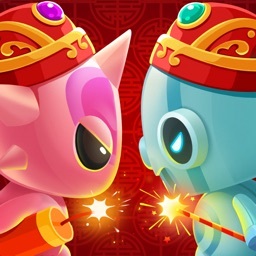 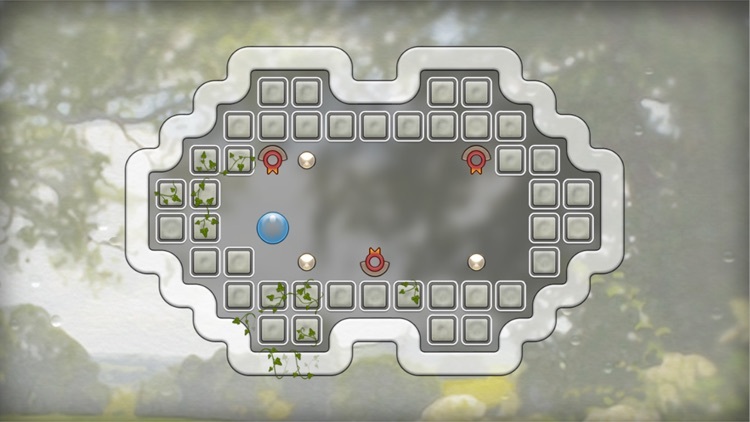 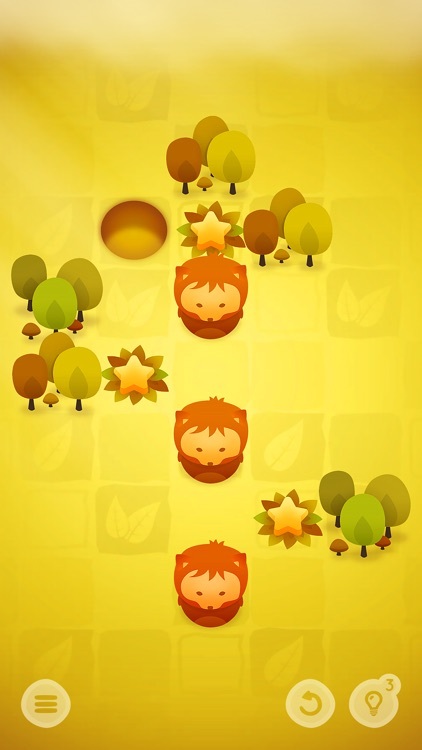 Quell Zen is the latest of the Quell maze puzzle games. 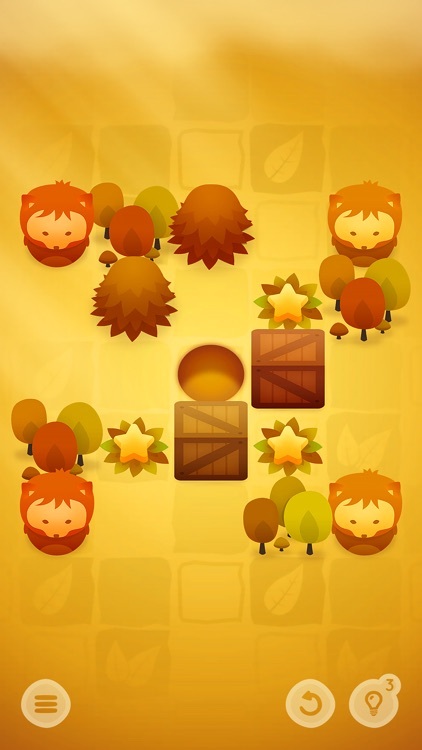 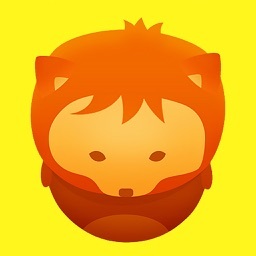 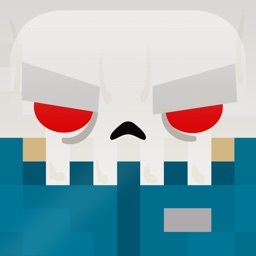 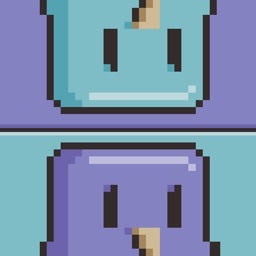 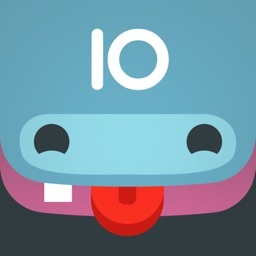 It brings more beautiful graphics, soothing music, and challenging puzzles to your fingertips. 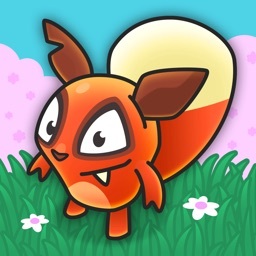 Relax and try to guide the foxes into their hole. 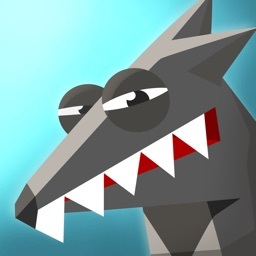 A block sliding puzzle game that challenges you to send the foxes into the hole with the right order of operations. 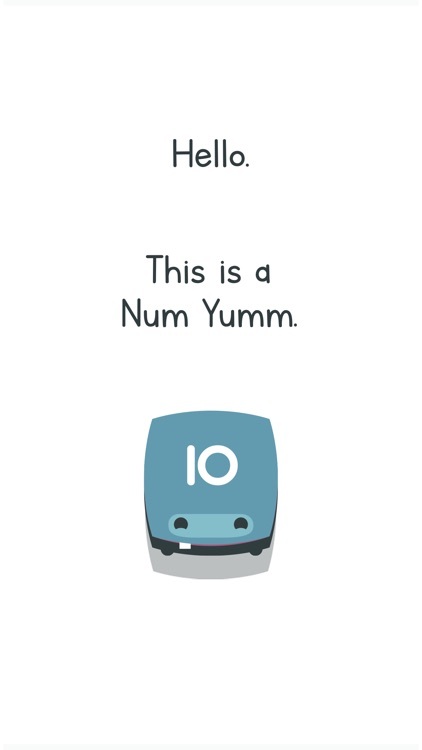 Num Yumms is a cute and endearing mathematical puzzle game that's friendly enough for the entire family. 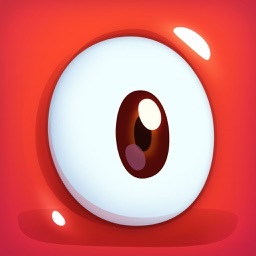 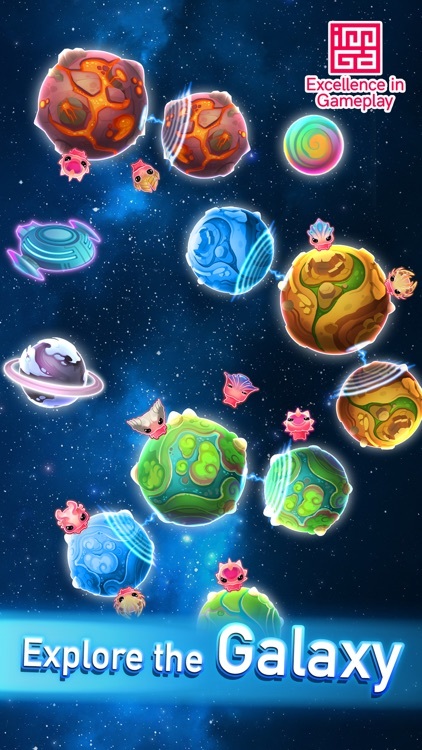 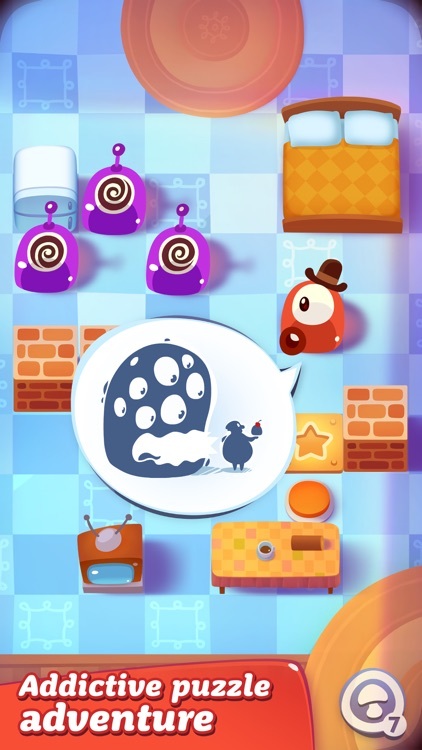 Num Yumms is a mathematical puzzle game filled with cute monsters and plenty of candy.